Price is moving sideways. The Elliott wave counts remain unchanged. A little upwards movement provides a little short-term clarity. The target is now close by. An upwards breakout from a flag pattern was expected. The first Elliott wave target at 1,300 has been met. But the Elliott wave structure is incomplete, so the second target will now be used. Updates to analysis throughout the week have expected a continuation of upwards movement towards the target. This is exactly what has happened. A small range week leaves all Elliott wave counts valid. The target on the preferred Elliott wave count remains the same. A little more downwards movement has unfolded as expected. Sideways movement was expected for Tuesday’s session. A small inside day completes as a doji candlestick, which exactly fits expectations. Volume analysis still favours the first Elliott wave count. On Balance Volume is watched carefully this week. 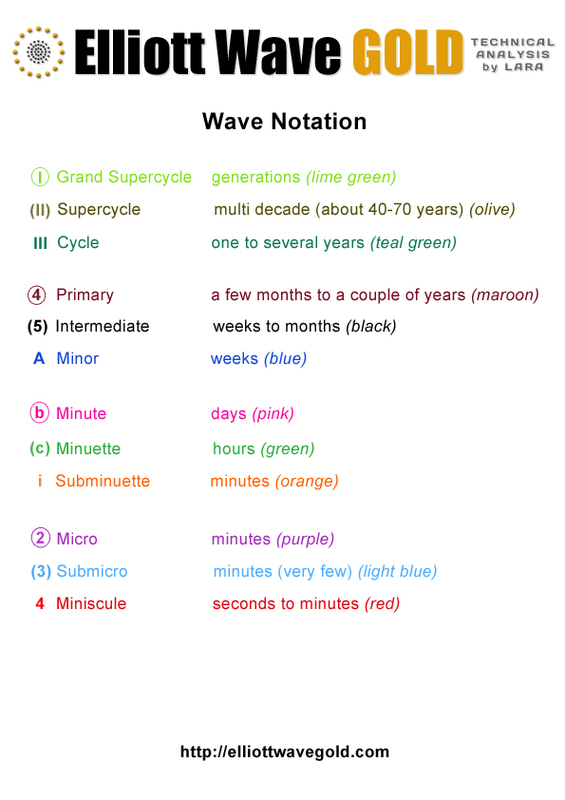 It may signal which Elliott wave count is most likely. Sideways movement has continued this week. Volume may indicate the most likely breakout direction from the consolidation. On Balance Volume may give a signal next week. A bounce for GDX and sideways movement for Gold were expected. So far both GDX and Gold are meeting expectations. Upwards or sideways movement was again expected for both Gold and GDX. 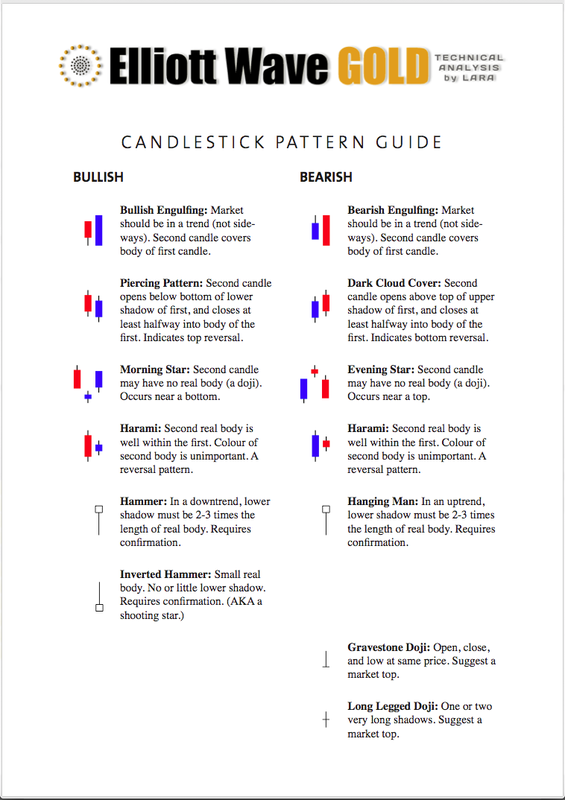 A small doji candlestick that moved price slightly higher on both fits this expectation.